At Caney Creek Lodge, you will find the heart of Texas tradition and true southern hospitality. 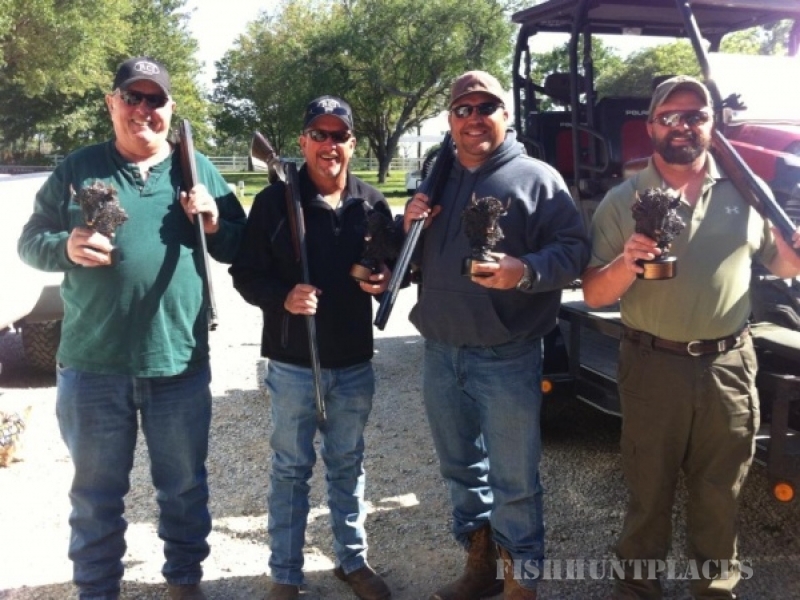 Our five-star lodge caters to Trophy Hunters and Sporting Clay Shooters from around the world and is also a complete Bed-and-Breakfast, The lodge and grounds offer a beautiful location for weddings, receptions or your next corporate retreat or other special occasion. 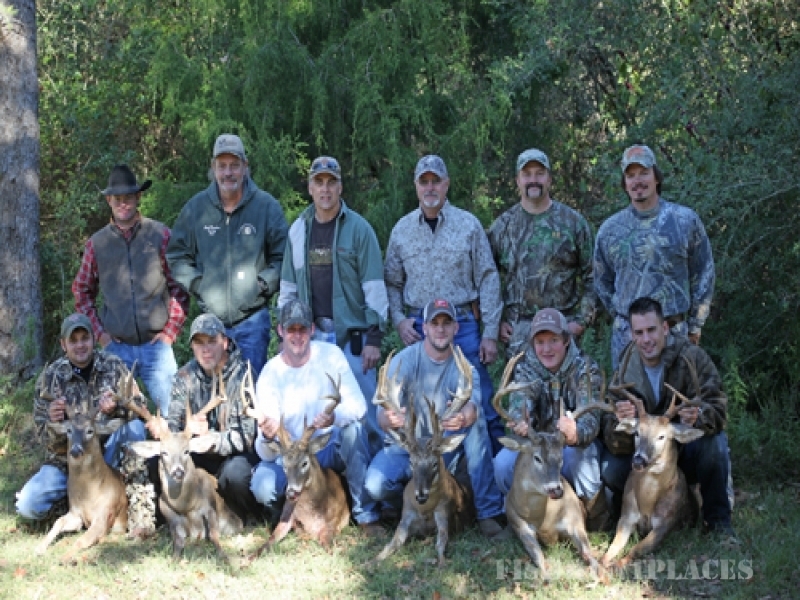 Both the lodge and hunting ranch are available for tours and photography. 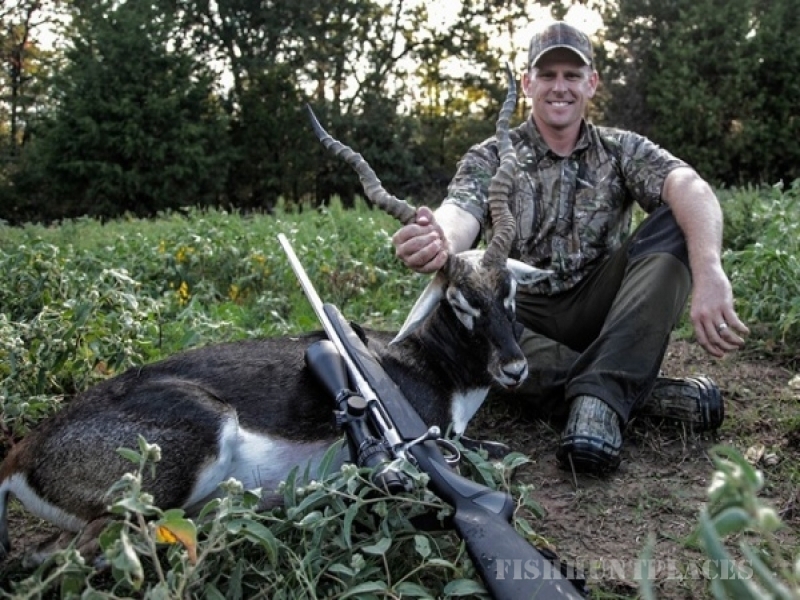 If you come for the hunting, our experienced guides will take you on the hunt of a lifetime on our first class game ranch where you will hunt exceptional trophy whitetails, exotics, and rams. 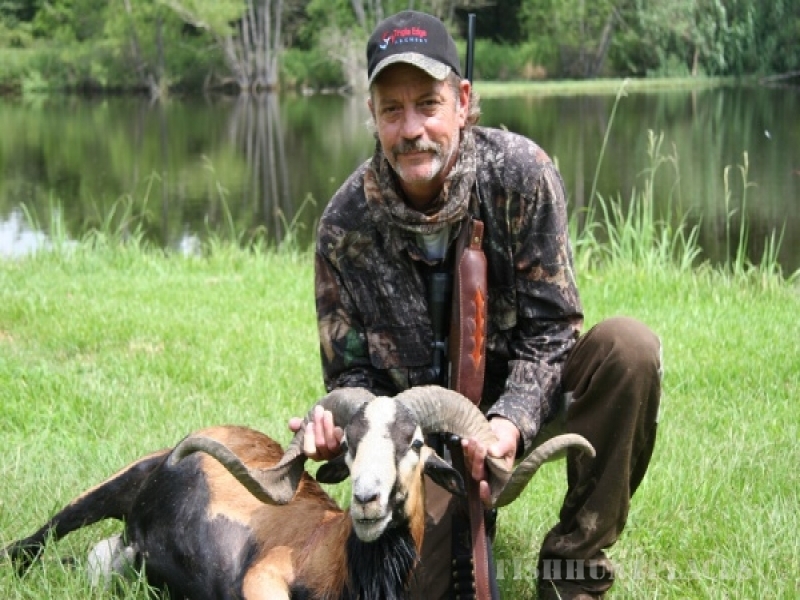 We offer many different packages to suit every hunting style and need. Let us tailor a hunt just for you! 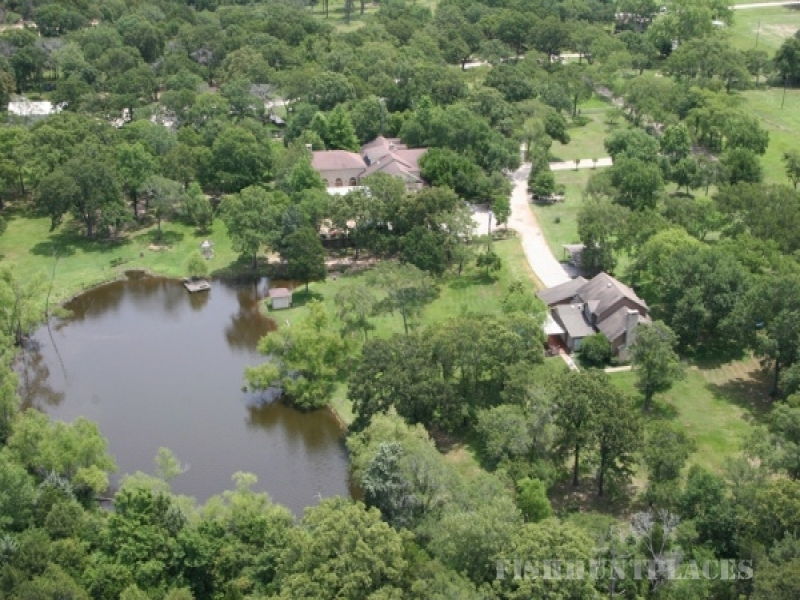 Caney Creek Lodge is centrally located near Interstate 45 between Dallas and Houston, Texas. The 9,500 square foot newly remodeled lodge its on 500 serene acres that have been in our family since the 1800’s. At the lodge, you will enjoy home-cooked meals, private bedrooms and baths, and a trophy room full of beautiful mounts. 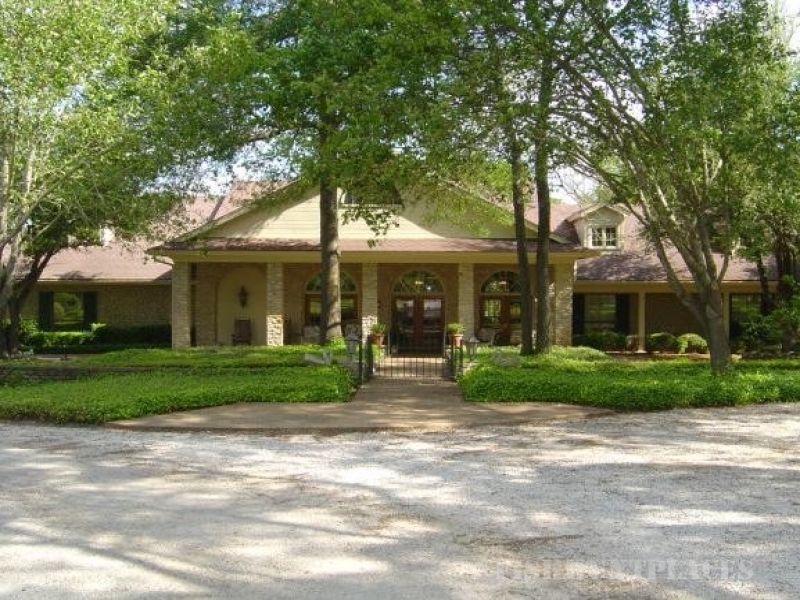 We also have a regulation pool table, bumper pool, big screen TV, swimming pool, poker table, and extensive grounds surrounding the lodge, including a private lake stocked with bass and the newest addition is a 24 station sporting clays course. Please feel free to contact us anytime. We look forward to hearing from you soon!